My NEW 2013 Livery for the GT Radial S15! 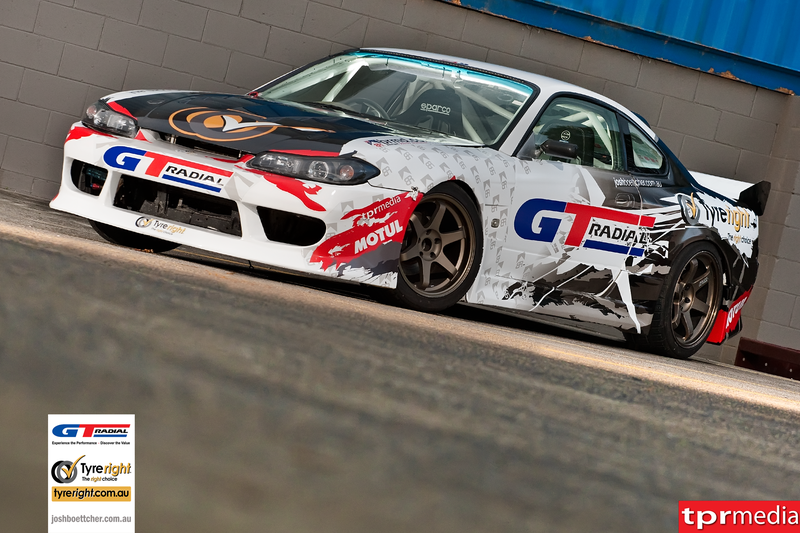 Home » My NEW 2013 Livery for the GT Radial S15! I am so pumped to show you my new look for the 2013 season! I spent some time on the X-Box playing Forza and designing the basics of the new look with help from my wife and my crew. And after only a short chat with Brett Rogers from Brett Roger Motorsport Design and sending him my Forza mock-up, he came up with this amazing new livery for me! You can clearly see why we are super excited to have Brett on board! And this season is shaping up well, we’re perfecting a few things on the car and it’s setup and are looking forward to taking on the best in the world again this year in the full season of Formula Drift Asia! Bring on round 1 in Melbourne next week!